Stampy and Squaishy. 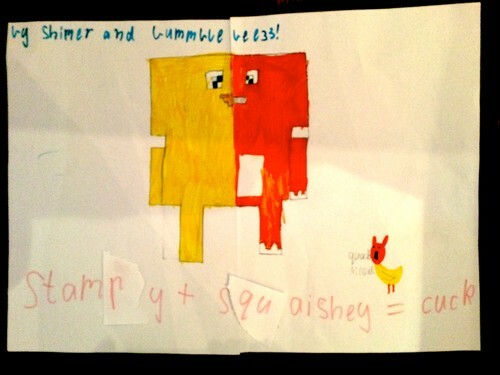 Stampy and Squaishy combined!. HD Wallpaper and background images in the Stampylongnose club tagged: photo melbourne. The wither storm strikes again! Oscar age 11 I Liebe watching Stampy's Minecrat let's play videos!!!! Eye Liebe Mr. Stampy Cat! I AM A HUGE FAN!!! !